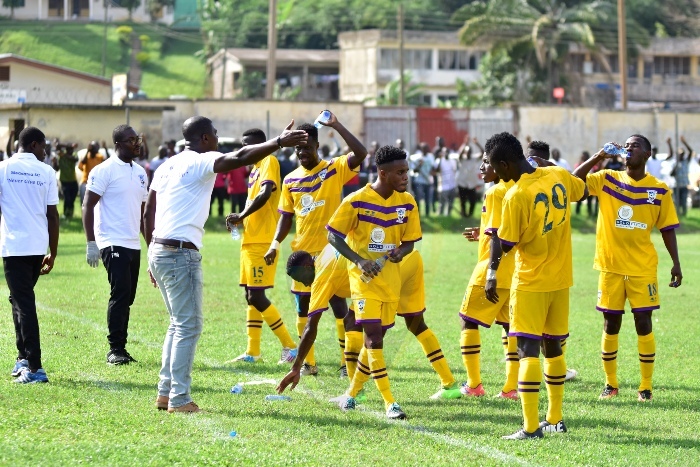 Medeama lost 3-1 to Ashantigold in a 3-1 friendly win at the Len Clay stadium on Saturday. It was the second leg of the friendly between the Elephants and the Mauves and Yellow. 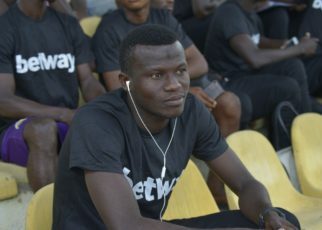 Sadick Adams scored the match winner as Ashanti Gold SC pipped Medeama SC 1-0 in the first leg in Tarkwa last weekend. The hosts went ahead in the early stages of the game when Amos Addai scored on the 8th minute after an excellent effort by Sadick Adams. The Gold and Black side doubled their lead in the 29th minute when Eric Donkor scored a screamer with a left footed drive from the edge of the box to beat goalkeeper Yaw Ansah Fufuro. 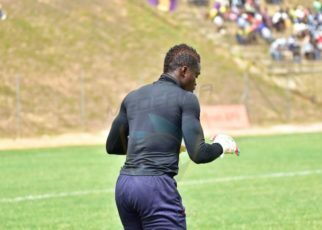 Five minutes from recess, Medeama SC were awarded a penalty after Kwasi Donsu had been brought down in the box by goalkeeper Robert Dabuo. Kwame Boateng stepped up to score from the spot to make it 2-1 before halftime. The visitors failed to capitalize on their second half dominance to get the equalizer. Substitute Daniel Gozar completed the victory for the Miners when he pounced on a rebound to score the third.